Escape to another country for a day. Visit the picturesque mountains of Swaziland (now referred to as eSwatini), where history and culture have been frozen in time, offering a glimpse into African traditions. 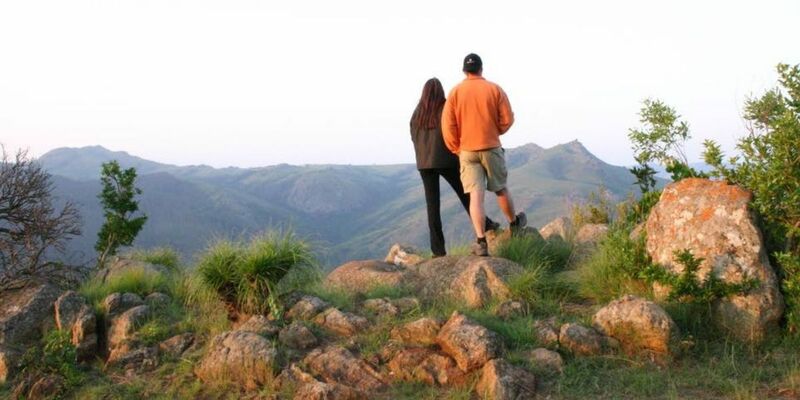 A day trip to Swaziland includes a visit to Malolotja Nature Reserve, and Mlilwane Wildlife Sanctuary, where guests can enjoy numerous optional activities such as game drives, walks, horse riding, and a cultural village tour. 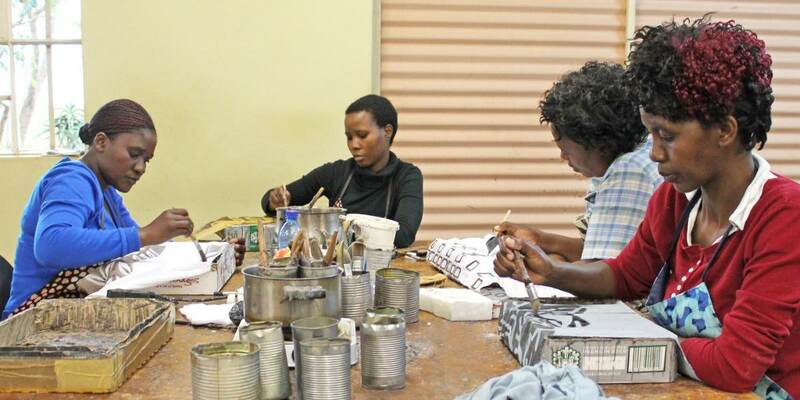 The tour also visits a number of places which showcase the locals’ hand-craft talents, such as the Baobab Batik Workshop, Swazi Candles and Ngwenya Glass Factory where artisans and craftsmen are seen at work. 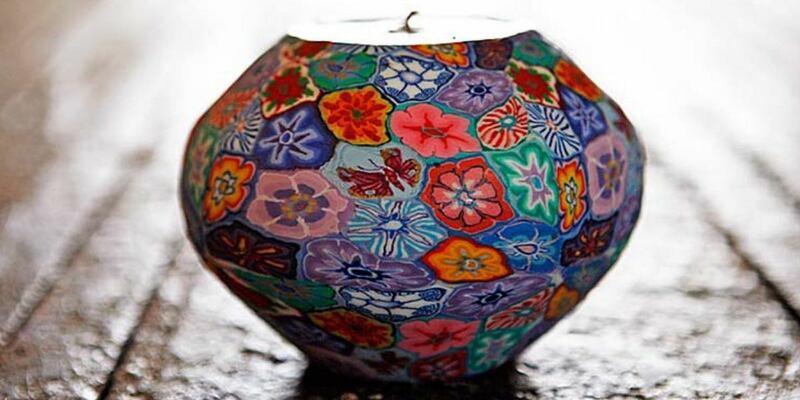 Watch the mesmerizing process of candle-making at the Swazi Candles and see how artisans at Ngwenya Glass Factory use recycled glass to create unique ornaments of animals and birds. 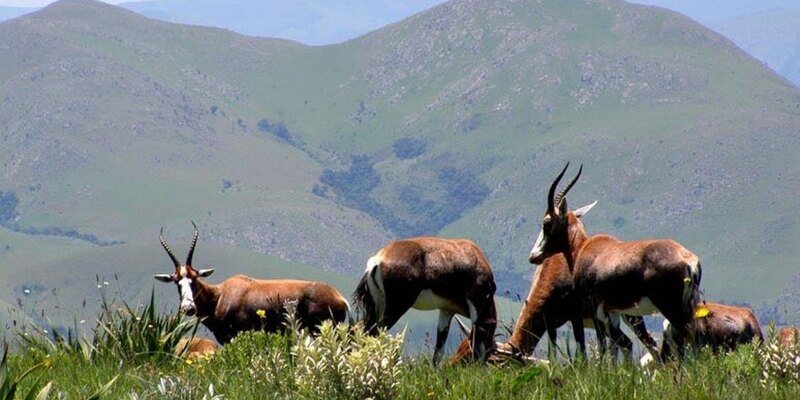 The highlight of the tour, however, is undoubtedly the warmth and welcoming nature of the Swazi people.